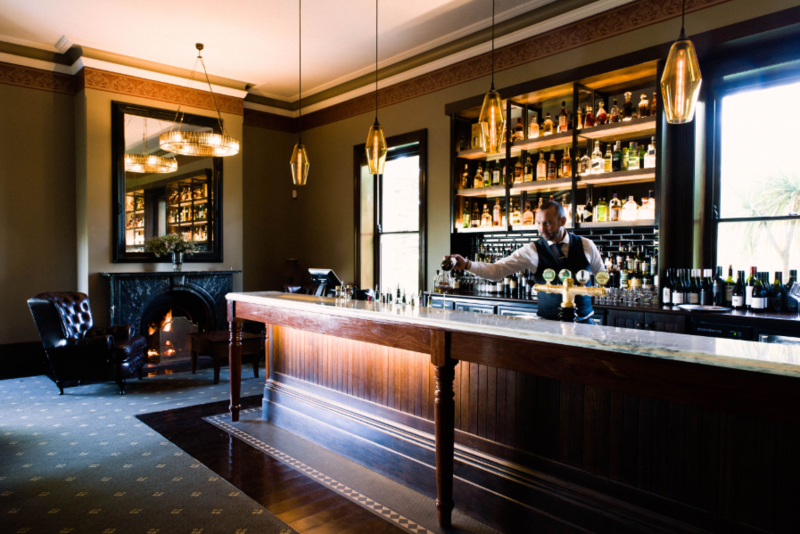 Built in 1852 by Arthur Hardy as a summer house, Adelaide's iconic five-star hotel has recently completed a 12-month $6 million refurbishment of its 32 guest rooms and brand new reception area, restaurant, bar and conference facilities. 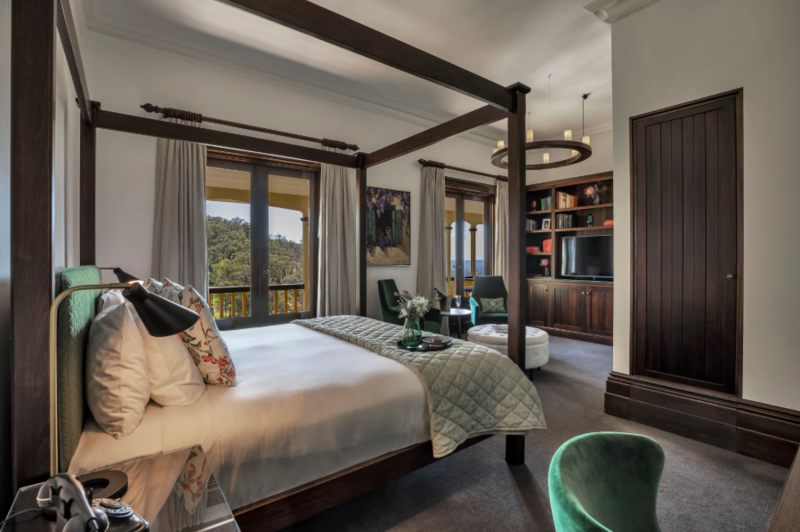 This is ahead of the upcoming launch of the new luxury lodge, Sequoia at Mount Lofty House, on the estate which will include 14 brand new luxury suites later this year. 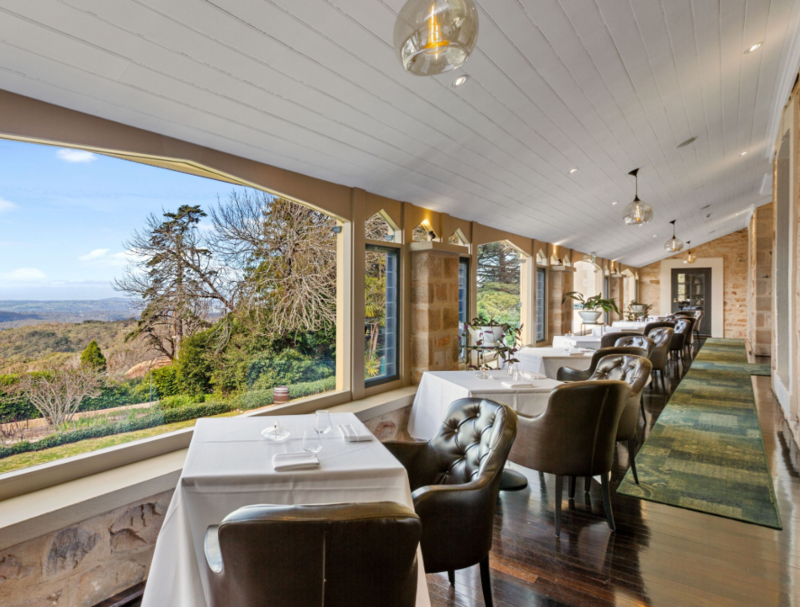 Work on the historic property continues with the new 14 suite luxury lodge, Sequoia at Mount Lofty House, set to open on the front escarpment in September 2019. This new development will bring an unrivalled level of luxury and bespoke experiences to the Mount Lofty House estate, which has long been synonymous with decadence and celebration. Located separately to the original house on the valley rim, the $15 million development will offer a high-level of service and security for those seeking out the ultimate retreat from the everyday. With views of the Piccadilly Valley, each spacious villa will have their own private balcony, offering views from every angle, whether it be from the bathroom, bedroom or lounge. Mount Lofty House is the gateway to the world famous South Australian wine regions, with world-class experiences in the Adelaide Hills, Barossa Valley and McLaren Vale all within 50km of the property. Working with the hotel’s owners, designer Georgie Shepherd successfully blends classic charm with contemporary design – think four poster beds and velvet upholstery beside luxe marble bathrooms – to retain the spirit of a colonial manor house but with striking modern touches. Vines planted by Hardy were the first in the Adelaide Hills and remain on the edge of the estate’s borders. Mount Lofty’s vineyards are the highest in South Australia producing a limited edition (1,500 bottles) ‘Sequoia’ Sparkling annually from the pinot noir and chardonnay grapevines. The 30-acre estate boasts a rich history, from the lavish parties thrown by Hardy for Adelaide’s founding families in the 1800s to the devastation caused by Ash Wednesday fires in 1983. With a lasting legacy, the property proudly remains South Australian owned and operated. Known for its spectacular rolling hills and quality local wine and produce, the Adelaide Hills region is quickly becoming the first choice for Australians looking for a respite from bustling city life. Click here to view the Mount Lofty House website.